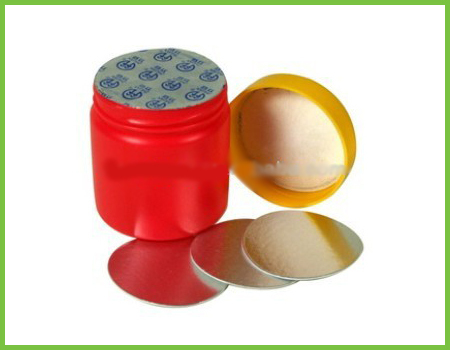 Every packaging material or container has different and distinctive requirements. 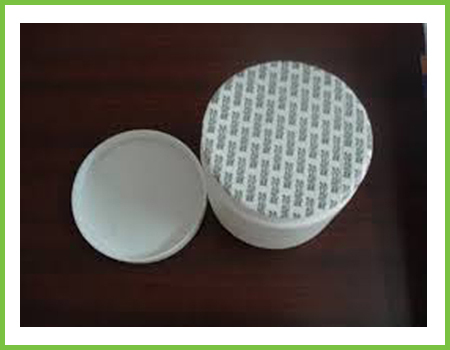 With a perfect understanding of these special requirements, Swati Polypack offers Induction Seal Liners for PP, PS, PET, PVC, and PE containers. Consumers can experience optimum convenience while using them, as they offer complete safety. 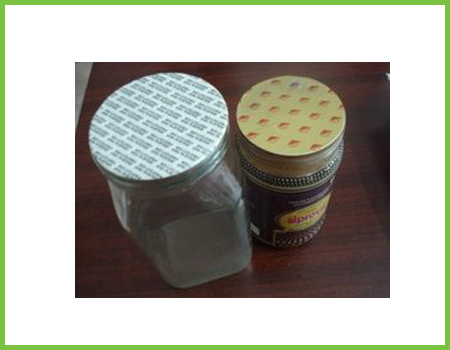 We take special care and attention to develop products that match up to the highest quality standards. 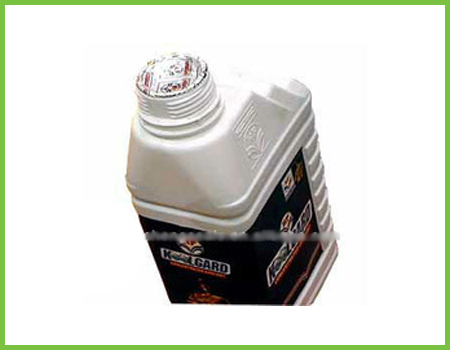 These superior-quality seal liners, wads, and foils offer easy opening options. 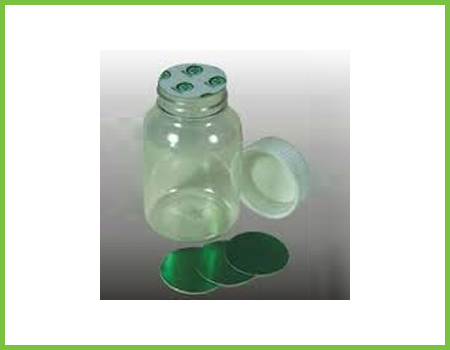 Swati Polypack also offers high-quality options for PS Containers and Glass bottles. 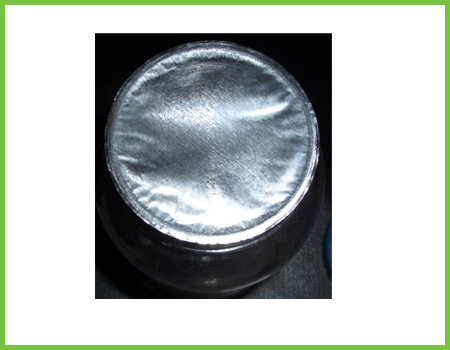 By manufacturing these Seal Liners, Wads, and Foils with advanced weld-sealing technology, we ensure optimum convenience for users.